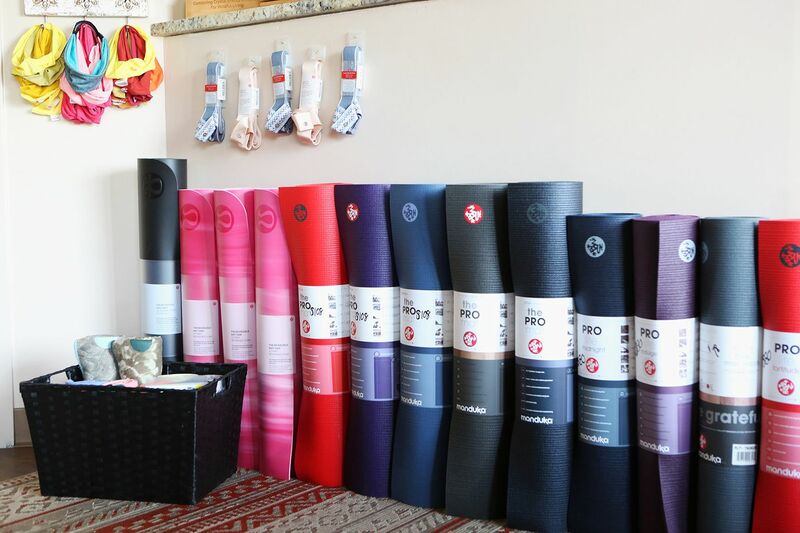 While offering a first class yoga practice experience Hot Asana Yoga Studios also provide fully stocked boutiques. 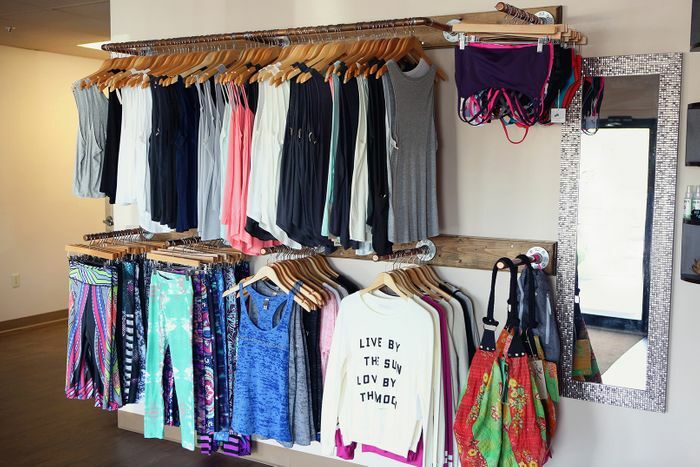 Carrying both yoga and fitness apparel as well as street wear. 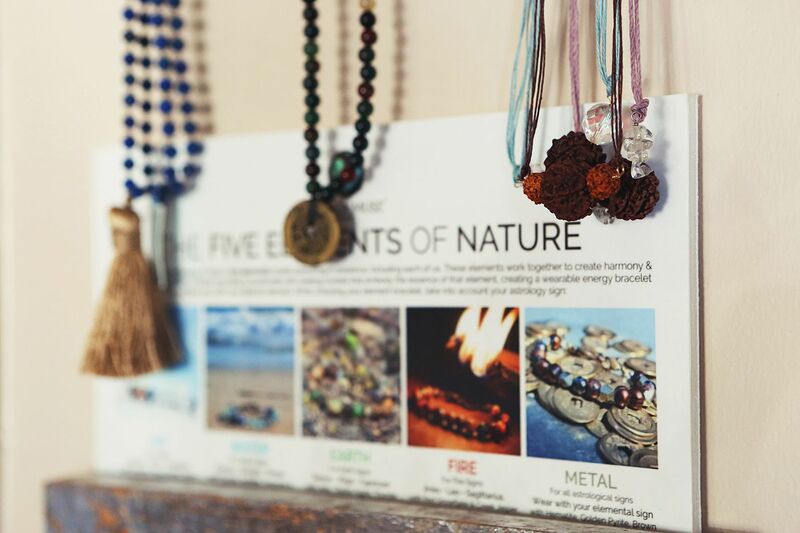 We carry brands from Lululemon, Spiritual Gangster, Liquido to Manduka, Mantra Bands, Energy Muse and so many more!